Outdoor Environment Touch Tech: our 40″ Multi-Touch is a Powerhouse! Need docs? We have them ready! Here’s a BIG Piece of Hi-Def News! Big news — literally! 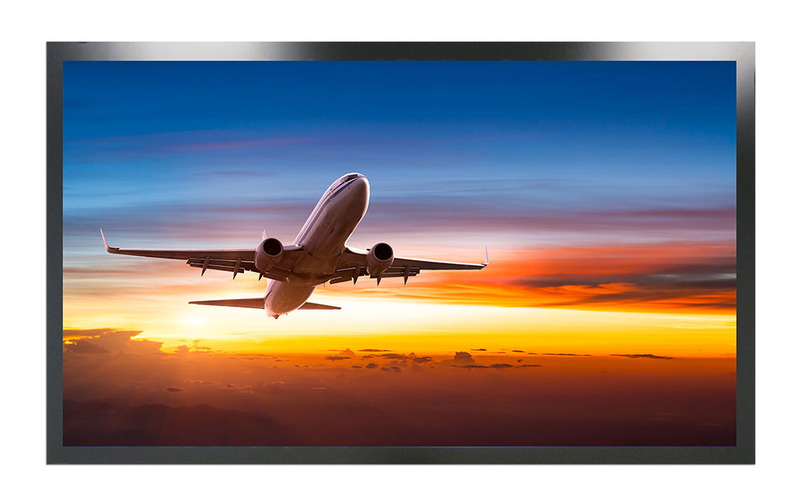 We’ve recently added to our large screen touch products lineup our largest 4k monitor yet – our 65″ 4K Multi-Touch Monitor. With 80-point multi-touch, palm rejection capability (reducing accidental swipes or clicks) and a brilliant 4k display, it’s perfect for collaboration, conferencing, education, and more! Learn more at https://www.oneworldtouch.com/multi-touch-monitors/65-large-4k-multi-touch-monitor. At One World Touch, we work continuously to provide a broad array of products – and often our “stock” touch monitors offer perfect, ready-to-go solutions. 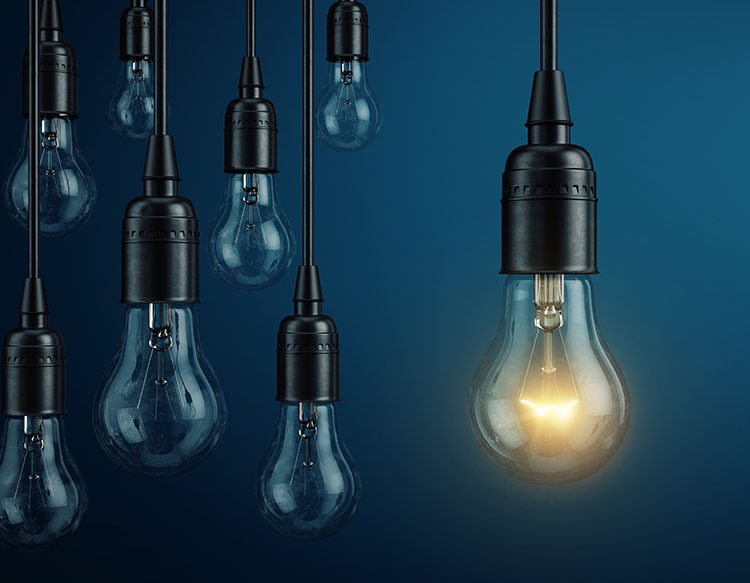 However, we know that every project is unique, and so we also work closely with each customer to ensure they end up with the perfect solution to fit their specific need. Our goal is for every customer to be delighted with their purchase and with our level of customer service. We know your project is unique — that’s why we work closely with you to ensure you end up with the perfect solution to fit your needs.